Highlights Beauty Salon in Hennuru, Bengaluru is a full service salon for women. Its no frills, no formalities theory help customers to be comfortable and explain their requirements better. 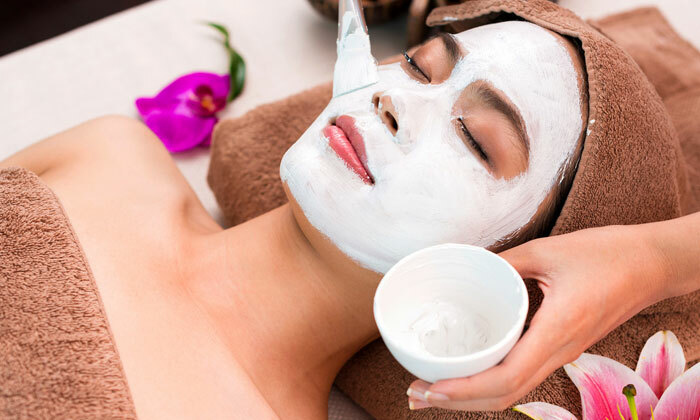 The staff in return makes sure to provide personalized treatments as per the desires of the customers while giving their beauty suggestions to them. Simply exceptional, Highlights Beauty Salon is here to cater to you in order to transform your personality!